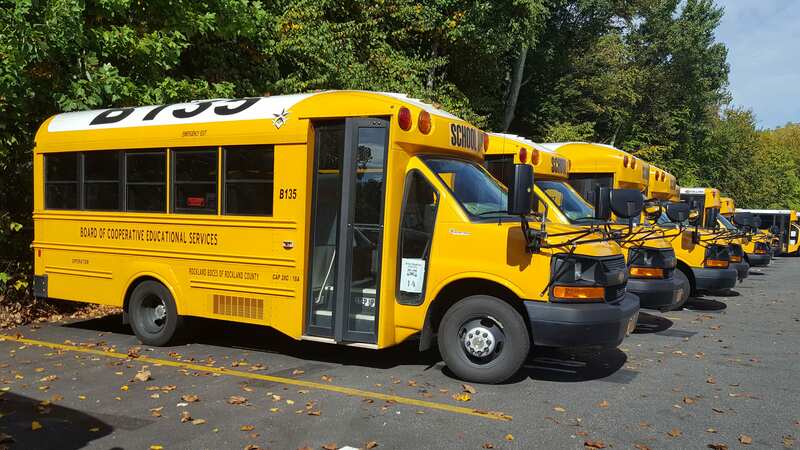 The 100-vehicle fleet of the Rockland BOCES Transportation Department is maintained to service and provide maximum safety and reliability for students. Well-qualified and dedicated BOCES drivers and monitors participate regularly in training together with drivers from component districts. The Transportation Department is a member of the New York State Association for Pupil Transportation.